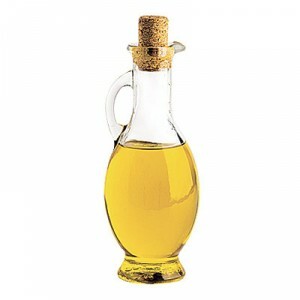 He said, “Olive oil is an integral ingredient in the Mediterranean diet. There is growing evidence that it may have great health benefits including the reduction in coronary heart disease risk, the prevention of some cancers and the modification of immune and inflammatory responses. Here, we’ve shown that extra virgin olive oil and its extracts protect against oxidative damage of hepatic tissue”. The researchers separated the rats into a control group, an olive oil group, and 6 groups that were exposed to the herbicide ’2,4-Dichlorophenoxyacetic acid’ with or without either whole olive oil, or one of two oil extracts the hydrophilic fraction or the lipophilic fraction. All rats given the herbicide showed signs of significant liver damage. However, extra virgin olive oil and hydrophilic fraction intake induced a significant increase in antioxidant enzyme activity and a decrease in markers of liver damage.